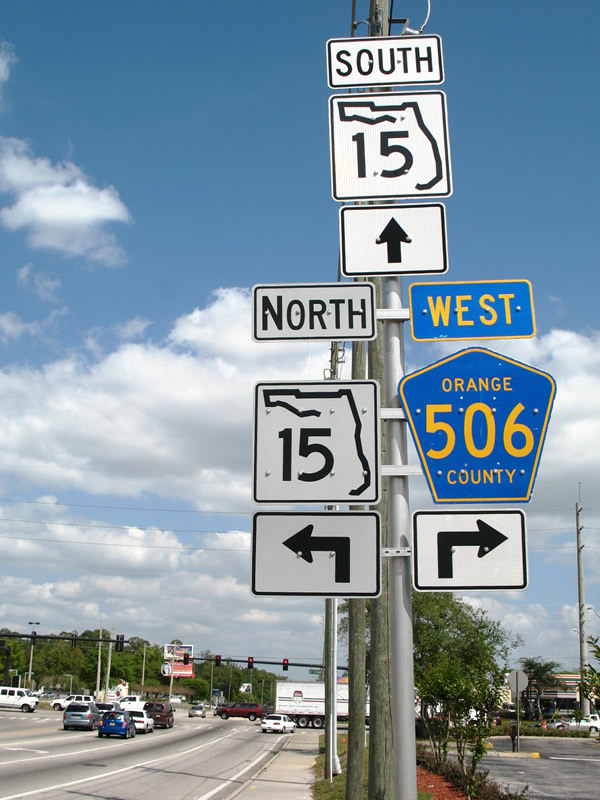 Orange County 506 east at Florida 15 - Conway. This is the only place where County Road 506 is signed. Photo by Alex Nitzman, 3/28/2008.